ZEB@BCAA is a retrofitted building that has various Green Building Technologies designed and installed to demonstrate as a role model how an existing building can be retrofitted into a Zero Energy Building. Quantum Automation is proud to be involved in this high technologies project by providing state-of-the art Building Management Systems (BMS) that control and manage the equipment in the building. The BMS is used to integrate with various green technologies and solutions. 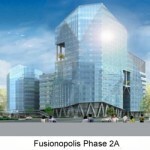 Data will be collected, measured and verified to ensure the building is performed to its optimum energy efficiency. 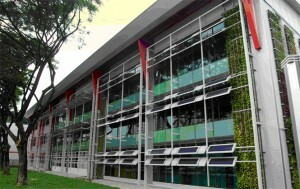 The green energy efficiency features of the building was one of the highest standard set by BCA. As such, the energy harvest from the Solar Panels was exceeding the usage of the building energy consumption, hence Zero Energy Building.